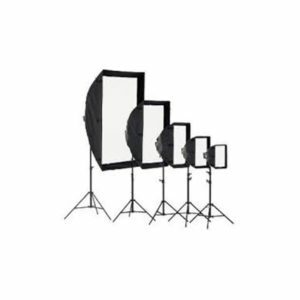 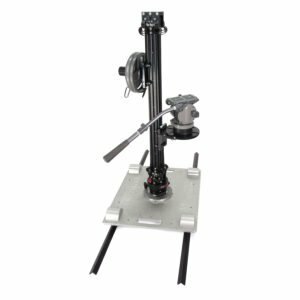 Rent Litepanels Astra 1×1 Bi-Color LED Panel Light in New York City. 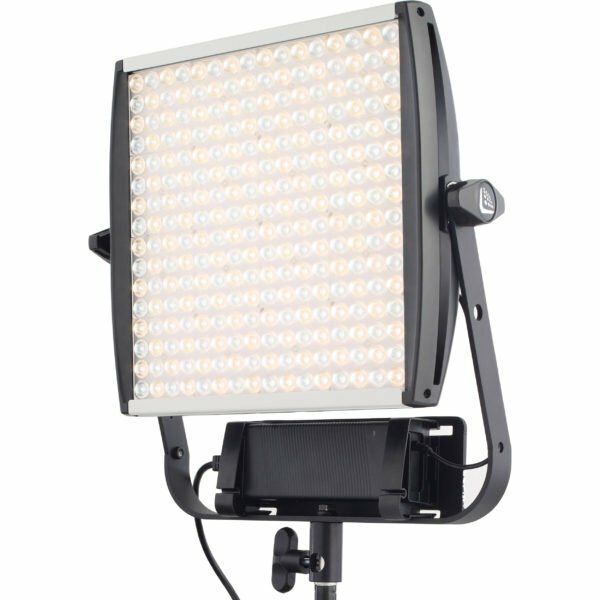 Litepanels continues to expand and enhance their formidable LED line with the introduction of the Astra 1×1 Bi-Color LED Panel. 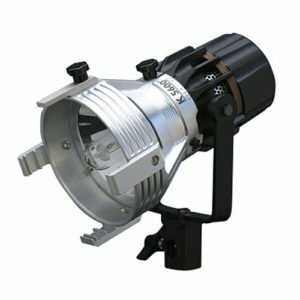 As in previous versions of the 1×1 form factor, the Astra boasts variable tungsten to daylight color temperature with negligible color shift, 0-100% dimming and a universal (100-240V) AC adapter. 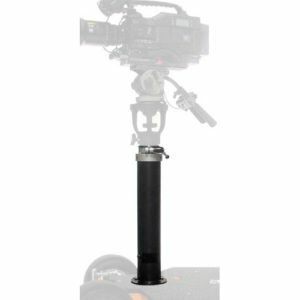 You can also run on 13-24 VDC batteries with separate purchase of a V-Mount or Gold-Mount battery plate.